Luxury Kitchen Cabinets Penrith, Blue Mountains, Sydney | TV & Laundry Cabinets "
Bentley’s Wardrobes & Kitchens offer the best quality cabinetry in Penrith, Blue Mountains, Sydney. You can choose from our extensive range of cabinet designs or work with us to create bespoke cabinetry that suits your storage needs. 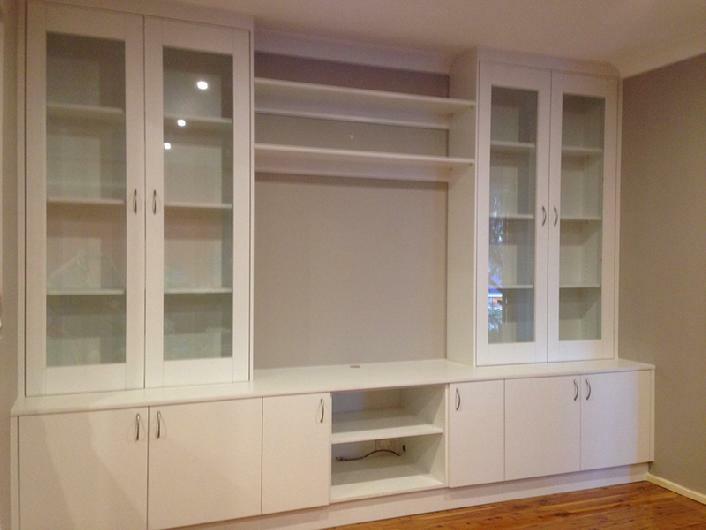 Whether you want cabinetry for a TV unit, a bookshelf, or display units, ours is sure to impress. Our cabinetry’s design is tailored according to our clients’ requirements. We pride ourselves on excellence at every stage of the cabinet-making process. We believe this process starts with communicating with our customers to ensure we meet their needs, right through to delivering the latest in modern designs, with the highest quality workmanship and materials that will last a lifetime. We consider every stage of the process an opportunity to impress our customers with both our product and service. Just as every person is different, every home is different. We consider how people move and use the room, and how the design of our cabinetry will enhance the space. Our designs are always complementary to the existing home decor and design. Whether you want to create a cabinet to minimise clutter in your lounge room, or you want a custom-designed, one-off set of bookshelves to show off your modern classics, Bentley’s Wardrobes & Kitchens will tailor a piece to suit your needs. If you have beautiful items to display, our quality kitchen cabinets will complement and enhance any design. No request is too big or too small when you work with Bentley’s. Whether you want the ‘wow factor’ or a simple solution to make your life easier, Bentley’s Wardrobes & Kitchens are here for all things cabinetry in Sydney. Come and visit our new showroom or call us to discuss how we can help to elevate your space with the best cabinetry solutions on the market. 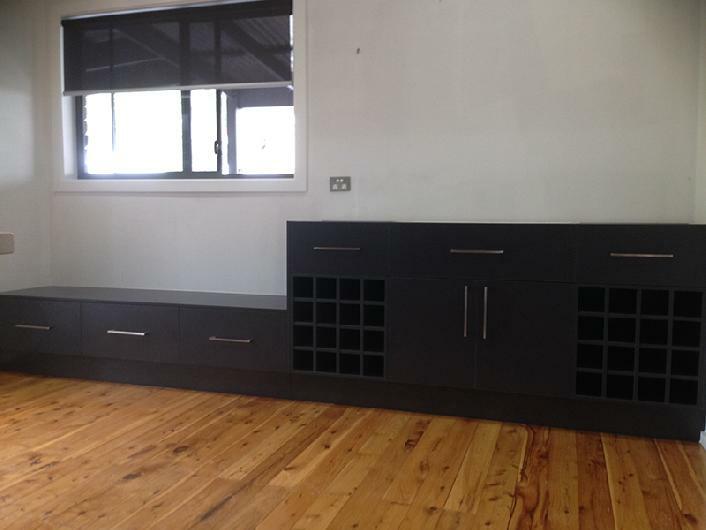 Call (02) 47 890 133 now for a free quote.